9781138841185 | Routledge, June 23, 2015, cover price $145.00 | About this edition: Despite an overwhelming scientific consensus, climate change remains one of the most controversial issues of our time. 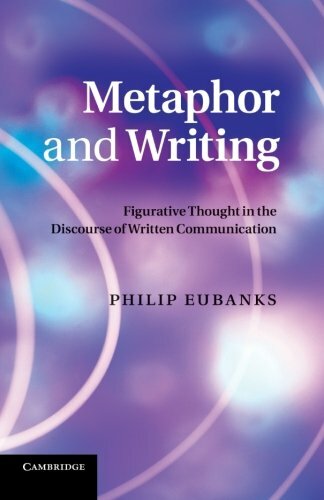 9781107671232 | Cambridge Univ Pr, April 17, 2014, cover price $44.99 | About this edition: This volume explains how metaphors, metonymies, and other figures of thought interact cognitively and rhetorically to tell us what writing is and what it should do. 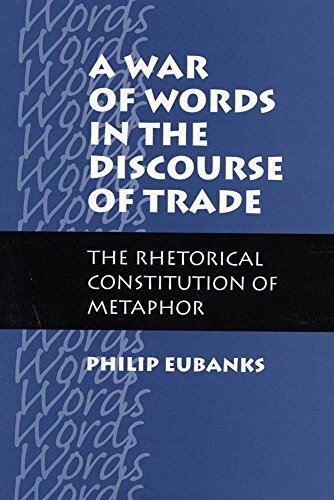 9780809323340 | Southern Illinois Univ Pr, October 1, 2000, cover price $20.00 | About this edition: This study by Phillip Eubanks challenges traditional accounts of metaphor and significantly expands theories of "conceptual" metaphor by examining Trade Is War metaphor as it occurs in concrete discourse.